Did you know that it is British Science week 11th -20th of March? get a good grade for it. My class never really got to do experiments which I think maybe partly why I never really enjoyed it. and aid his learning and make it fun for him. There are many fun kits for you to do at home with your child or big child (the husband). The Natural History Museum shop is a great place to find some great science kits for fun and learning. I was recently sent the Sapphire blue crystal growing kit which are an ideal gift to spark your kid’s imagination and develop their interest in minerals, gems and crystals. Its pretty simple to do too all you have to do is mix the solution and watch as your crystal grows from its pod-like base into a magnificent cluster. 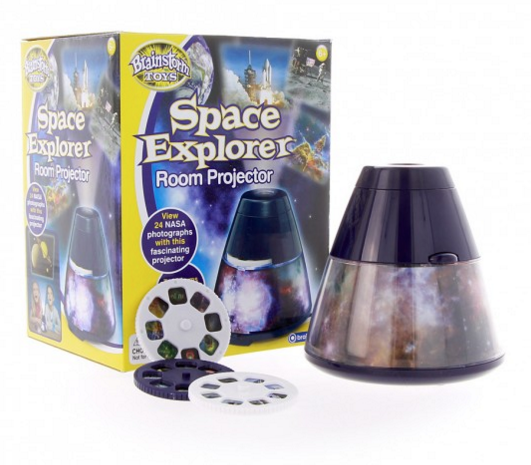 A fascinating projector that uses real NASA photography to create your own personal view of space. A stunning introduction to the universe, the projector turns into a night light when it's dark. 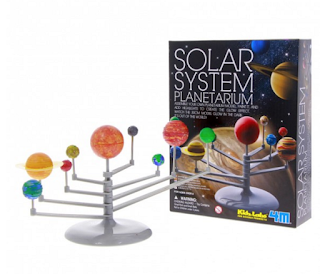 Make your own solar system. A fantastic kit for those that love space of all ages. Snap the speres together, paint the planets with glow in the dark paint and watch them orbit the sun. 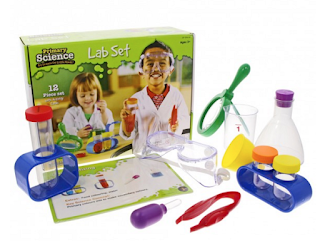 created specially for preschoolers to encourage them to experiment and play. 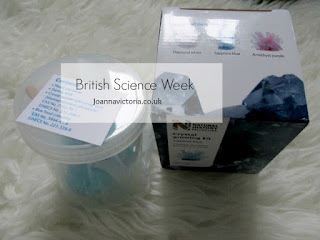 This set contains 10 experiment cards with simple and clear instructions. Perfect for getting kids excited in Science. All of these products can be found at the National History Museum Shop. Are you kids interested in science? Or maybe you are? I'd love to know which of these items you like the look of.